The company reissues the shows on DVD and Blu-ray, so Network releasing cult 1960s TV soundtracks on heavyweight vinyl perhaps isn’t a big surprise. Bu it is an interesting move, especially the vinyl part of the deal. 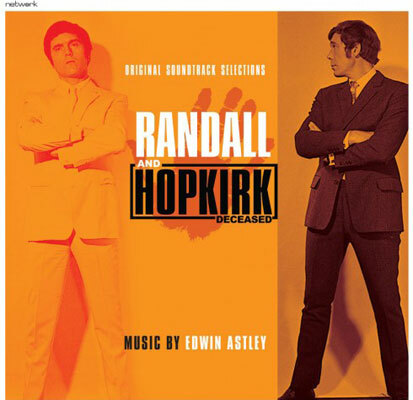 Two soundtracks kick off what is claimed to be a range of definitive vinyl soundtracks in gatefold sleeves of some of British television’s most iconic programmes from the sixties and seventies. The company has worked with renowned vinyl cutting engineer Ray Staff (Bowie, Rolling Stones etc) for the 180g vinyl records, which are claimed to offer ‘unrivalled audio quality’. 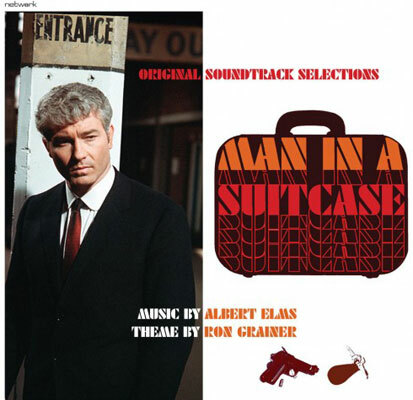 The first two issues, which are out on 26th October 2013, are Man In A Suitcase and Randall & Hopkirk (Deceased), the former featuring the moody score of Albert Elms (with a theme by Ron Grainer), the latter the work of Edwin Astley, offering a mix bag covering the light and shade of the show in question. 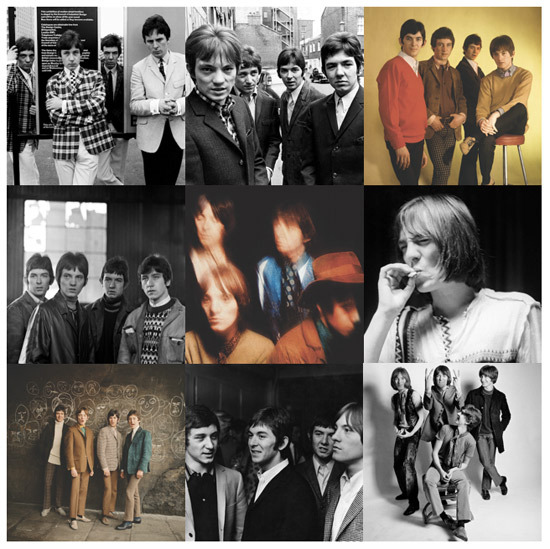 You can find out more about both at the Network website, with more releases promised in 2014.